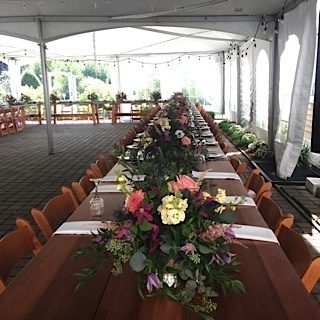 farmhouse flowers has had the pleasure of providing beautiful floral decor for over 200 weddings. 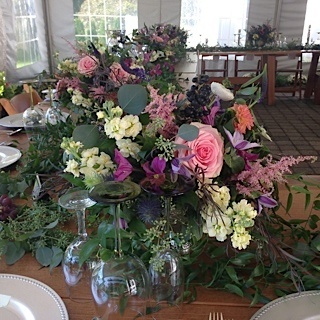 As a top rated personal wedding florist in Fairfield County, we pride ourselves in delivering floral arrangements of the highest quality at the lowest possible cost. 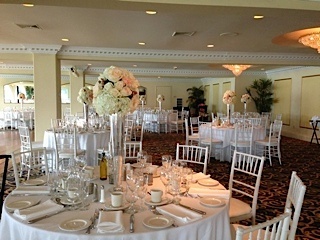 Weddings are our specialty and we're very passionate about making sure we accomplish your goals and stay within your budget. We only purchase flowers from the most reputable vendors in New York City and strive to present the most unique and eye-catching combinations available. 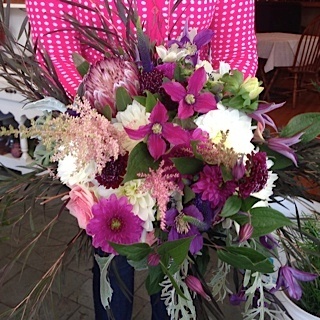 Simply request a quote to let us know you flower and style preferences!